Over 140 Choices In Telecom And The Cloud. 1 Perfect Match In No Time. 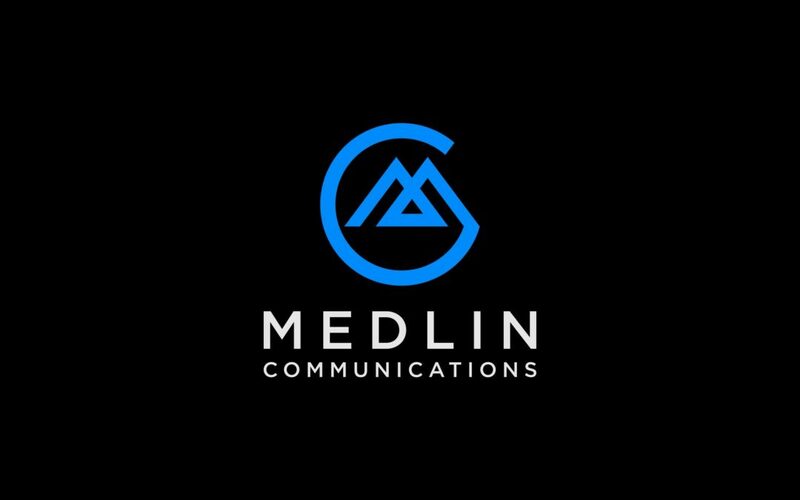 Welcome To The New Medlin Communications Website!